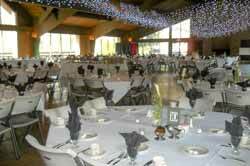 Serves at these three main banquet facilities as well as at your home or business location. 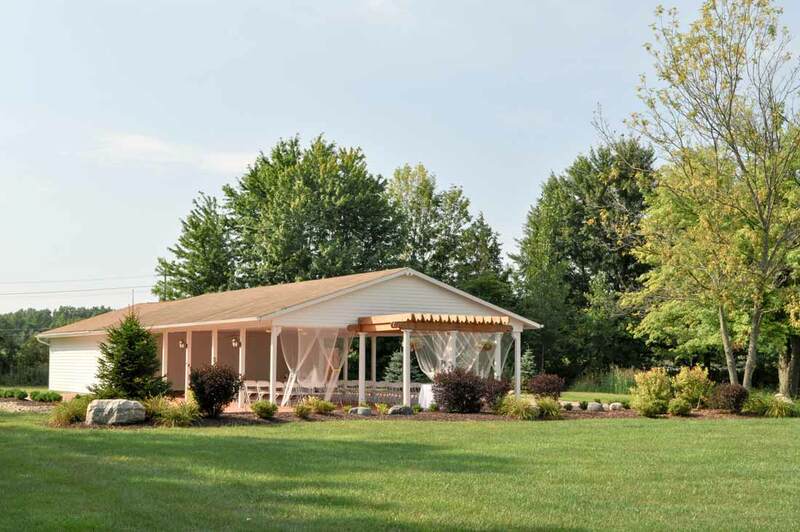 Located in Avon Lake, Ohio on 26 acres of land. 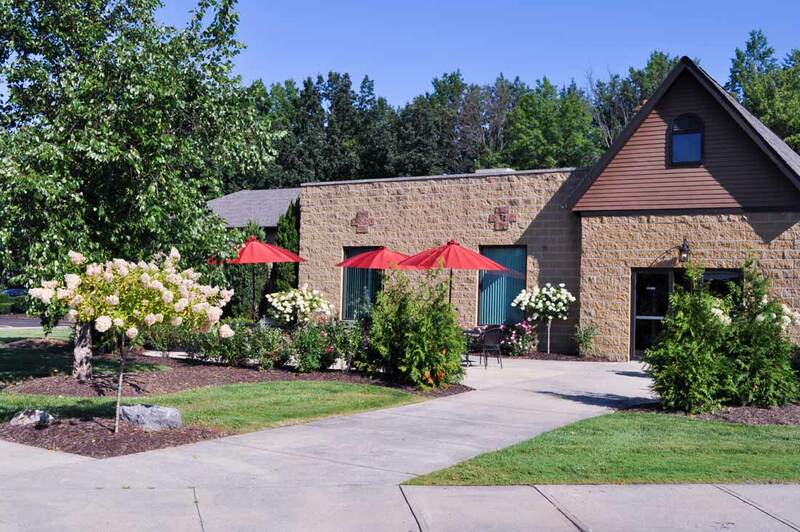 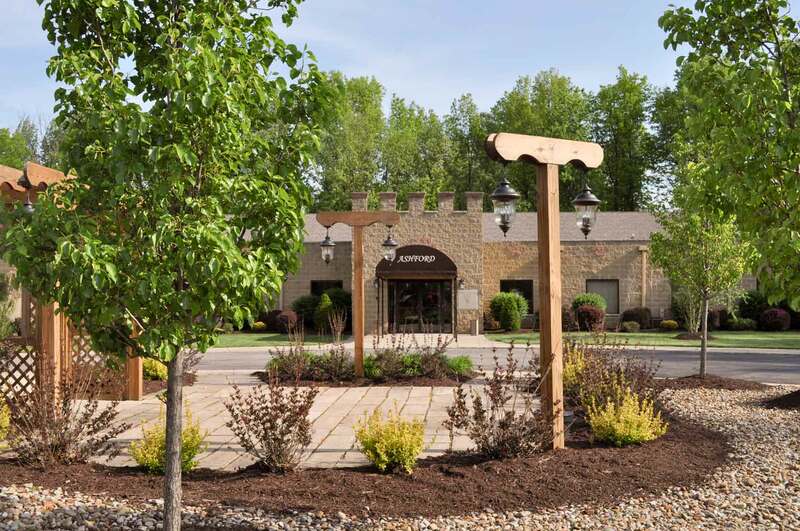 It has lovely landscaping and is conveniently located 20 minutes from downtown Cleveland. 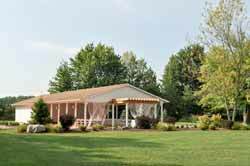 It can be easily reached from all points in Lorain and Medina Counties with easy access to the major highways. 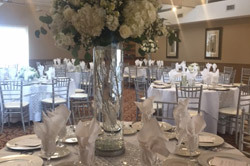 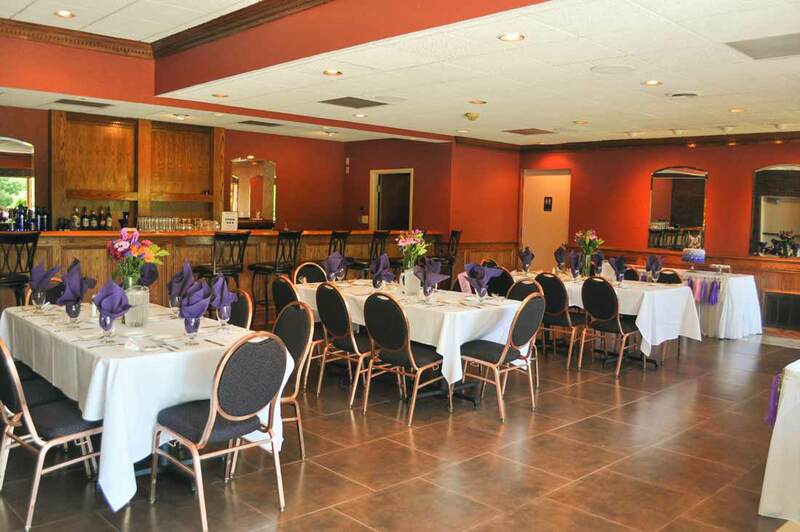 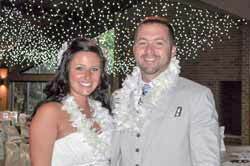 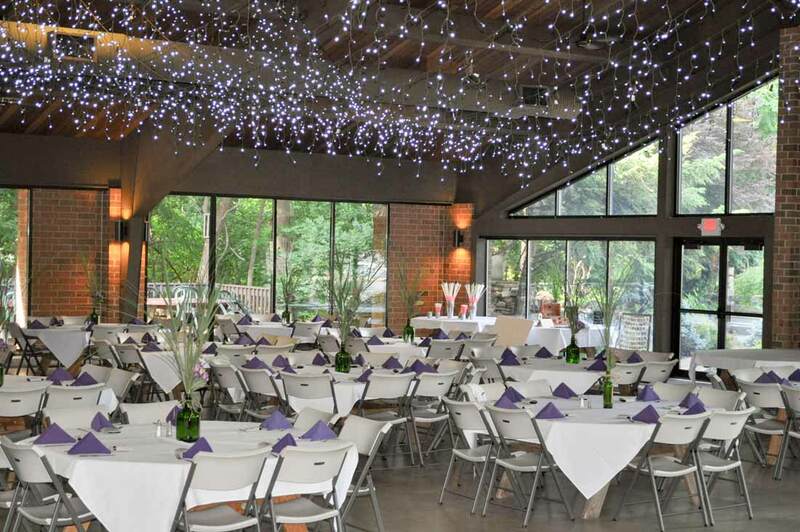 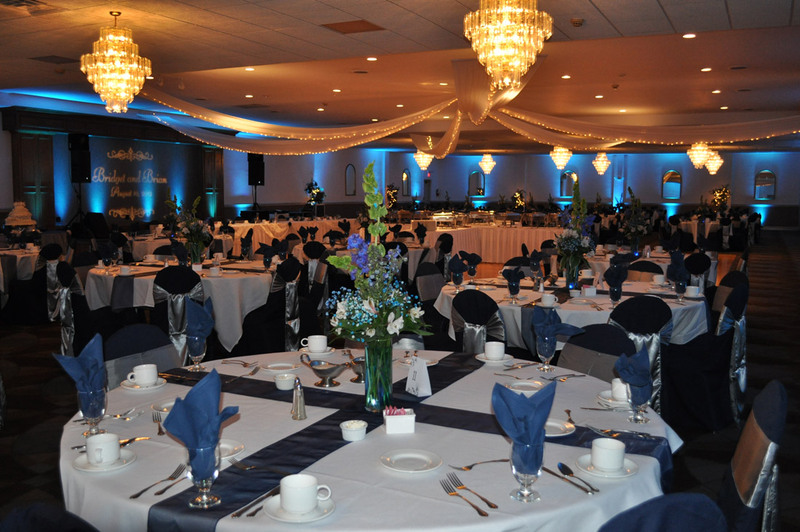 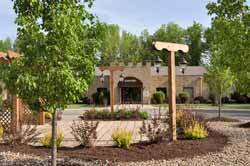 The Ahern Banquet Center has three lovely rooms that will accommodate your gathering from intimate parties to large weddings and fund raisers. 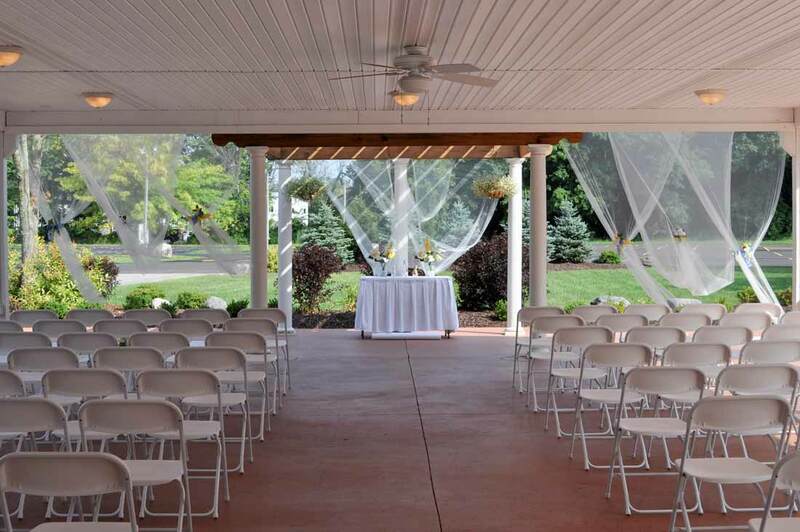 The Outdoor ceremony site located across the parking area from the reception hall. 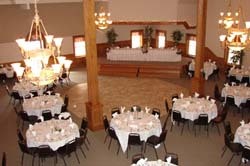 The largest hall at the Ahern’s Banquet Center with comfortable seating capacity of 200-500 guests. The hall opens from a foyer and boasts a large center stage, wooden dance floor, recessed bar, 12 chandeliers, and lovely decor. 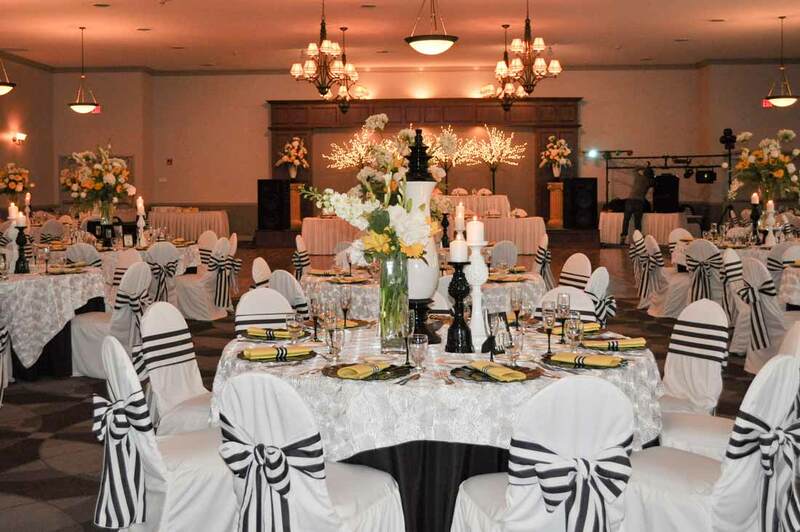 The Ashford Hall is well-suited for larger weddings, banquets, meetings and seminars. A lovely, open and airy hall with a seating capacity of up to 250 guests. 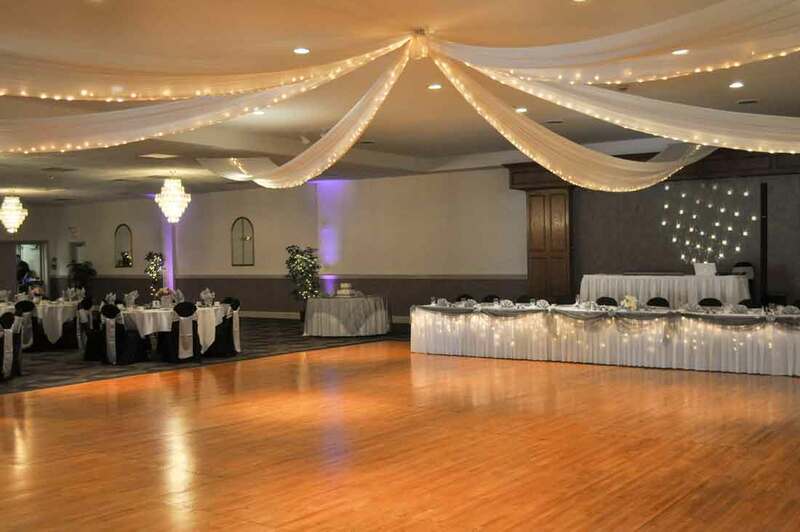 The hall has quite large windows overlooking beautifully landscaped grounds, a large center stage, wooden dance floor, chandeliers and a subtle, tasteful decor. 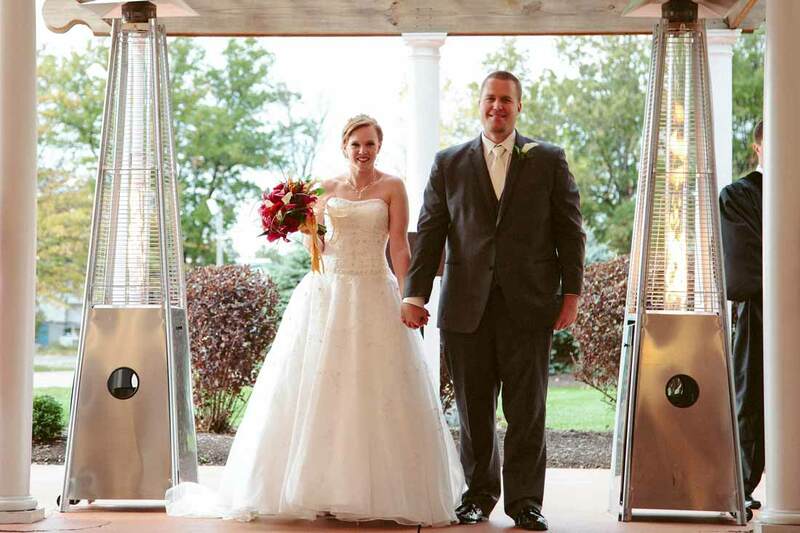 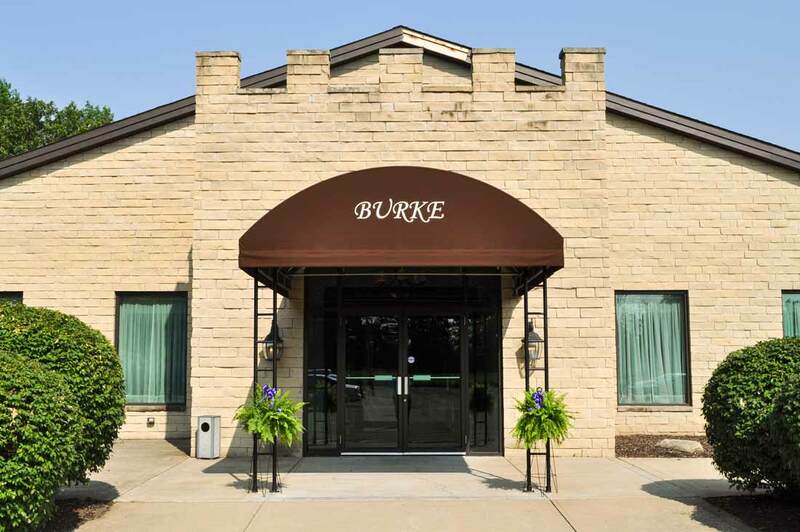 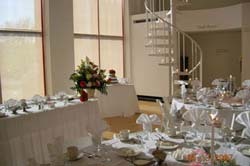 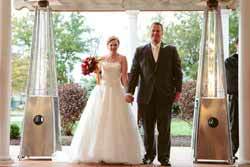 The Burke Hall is perfect for medium-sized (up to 250 guests) weddings, banquets, meetings and seminars. 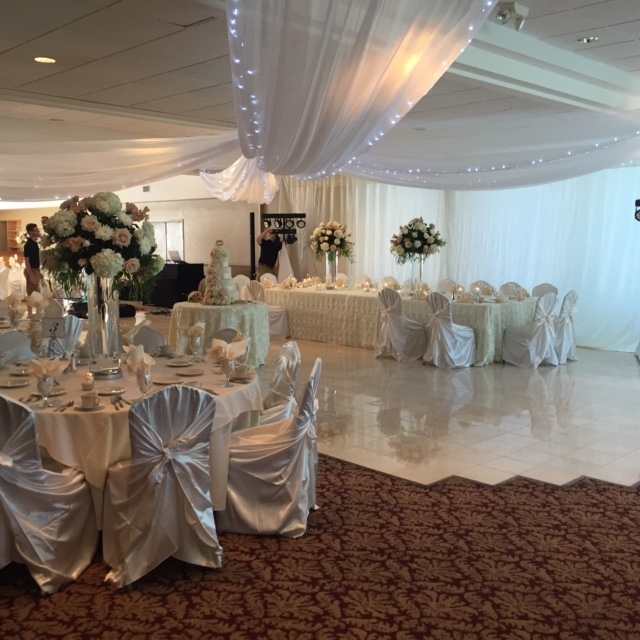 A bright, open room with large windows that overlook beautifully landscaped grounds. 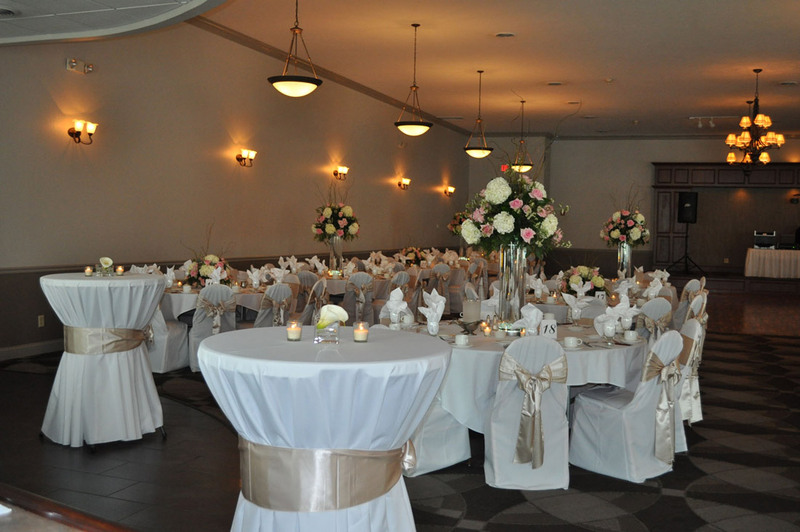 It has the same tasteful decor found in the other halls. The seating capacity of the Ahern Room is up to 50 guests and it has proven to be well-suited for smaller sized meetings, seminars and parties. 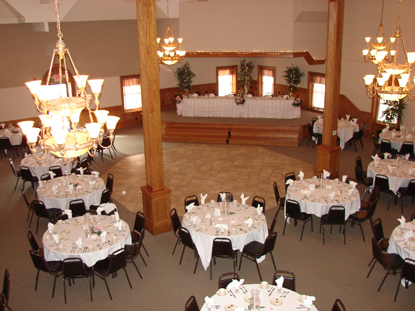 St. Clarence Church is located in North Olmsted, Ohio. 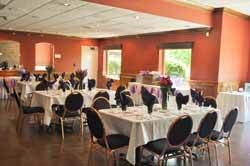 There are now 3 beautiful rooms to accommodate your special event. 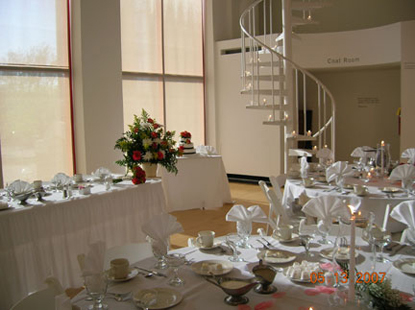 A beautiful hall with a capacity of up to 500 guests and is perfect for your formal or informal wedding or other event. 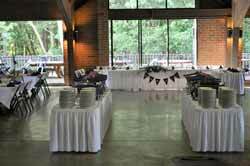 The large windows look out onto lush green landscaping. 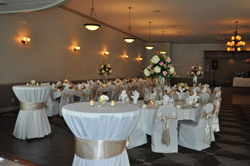 A nicely decorated room which accommodates smaller groups of up to 150 guests. Holds up to 500 guests and is perfect for large fundraisers and less formal events. The 6,000 square foot Grand Ballroom features two fully equipped bars. 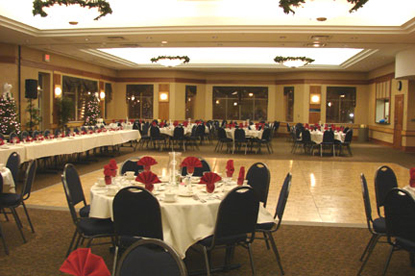 The spacious room holds up to 250 people for receptions and 400 people for business seminars. 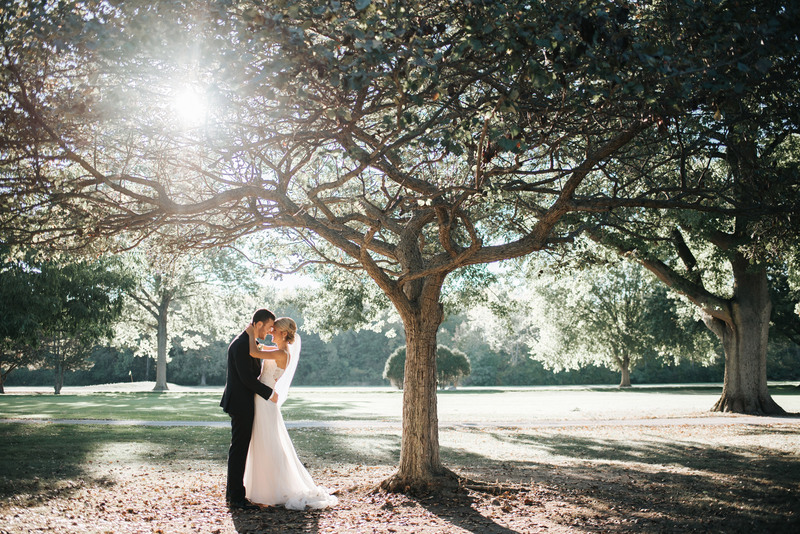 The Ballroom has floor-to-ceiling windows offering panoramic views of our 200 lush landscaped acres. 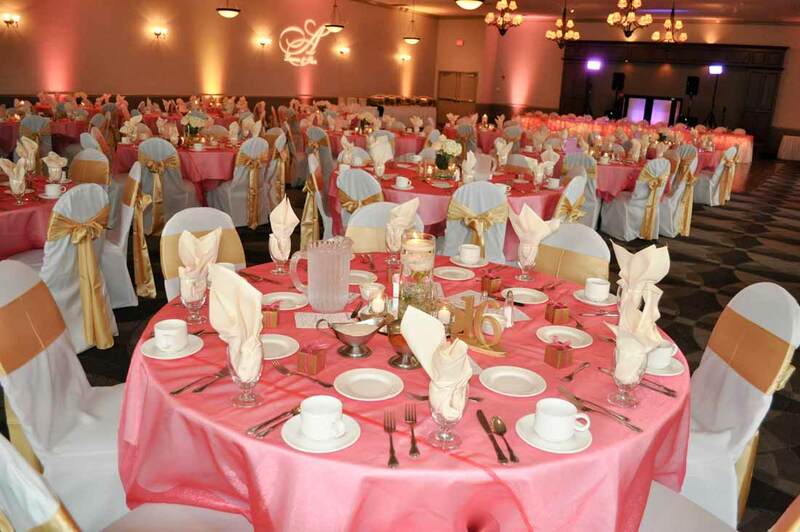 The Grand Ballroom is perfect for wedding receptions up to 300 guests, business seminars for up to 400 people, parties, fashion shows, and company/charity golf outings. 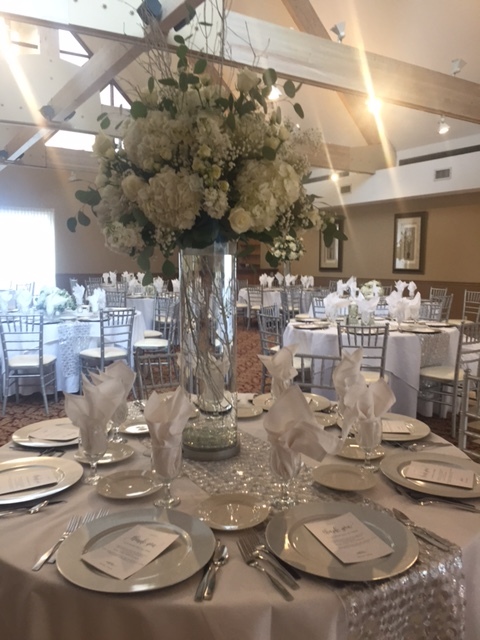 The beautiful second floor Oak Room holds up to 72 people and has floor to ceiling windows that offer a panoramic view of the golf course. 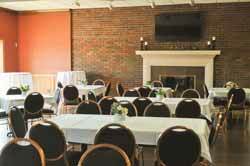 The Oak Room has a fireplace along with comfortable couches and chairs. It is the perfect room for bridal and baby showers, small wedding ceremonies, rehearsal dinners, birthday and anniversary parties. 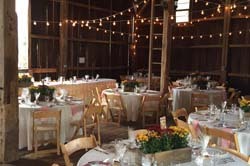 Full service catering provided by Ahern Catering. 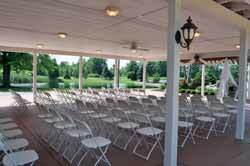 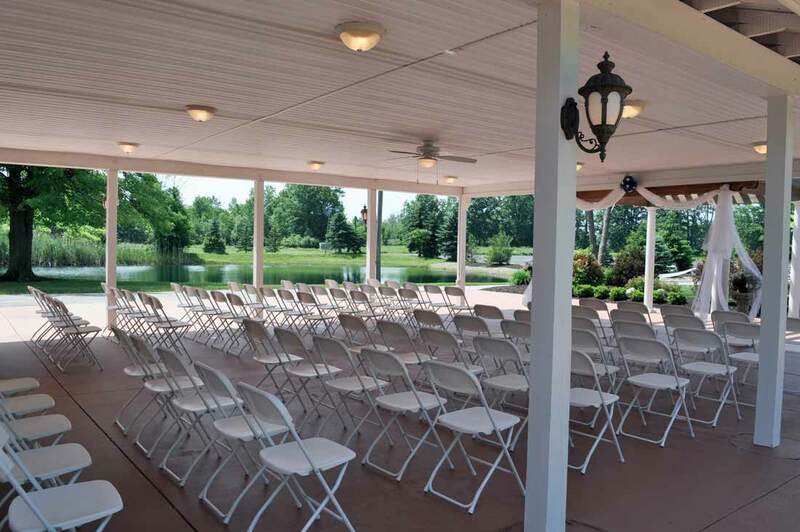 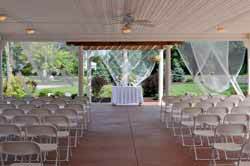 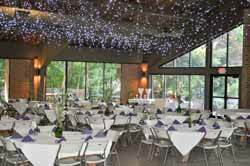 Contact Patti Sinclair at 440-892-0660 to plan your next memorable event at Avon Oaks. 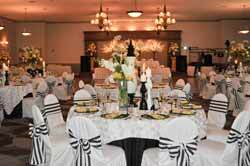 Ahern Catering would be glad to provide catering at a location of your choice. 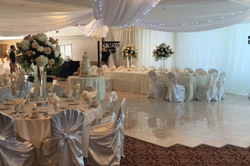 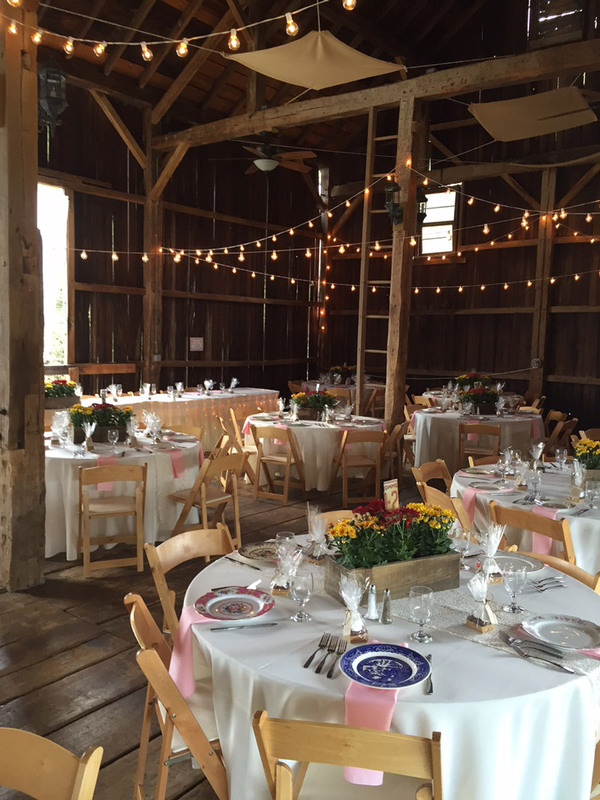 Formal or casual weddings, golf outings, reunions, graduation parties, office parties and other events are perfect occasions to have Ahern Catering provide food and service for you. 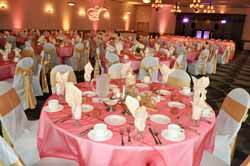 We will make your event special and worry-free. 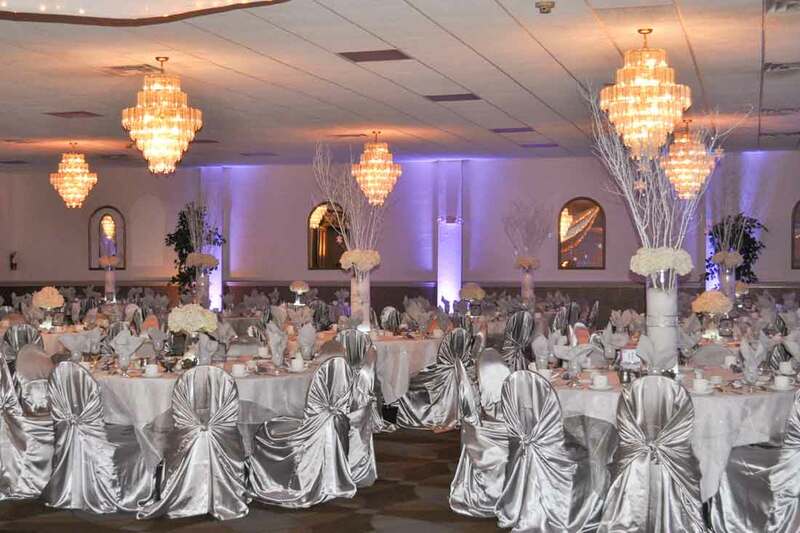 Our menus are incredible and can be customized to suit your taste. 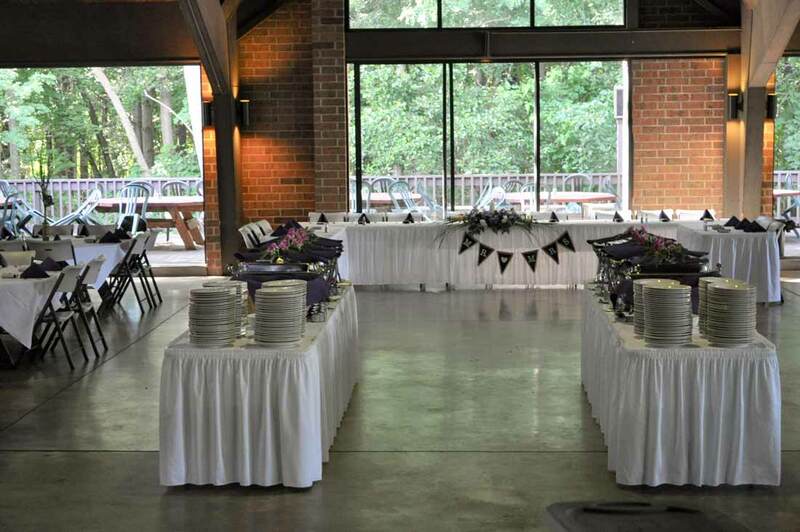 Off-premises catering can be anything from delivering foods and setting up the buffet table to servers passing hors d'oeuvres and a chef carving the roast beef. Choose a location (backyard, neighborhood clubhouse, corporate meeting room, etc.) 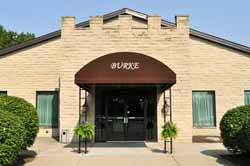 and give us a call today!